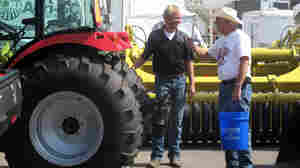 September 13, 2018  At the Big Iron Farm Show in North Dakota, the usual concerns about crops have been heightened by another big worry: a trade war with China that's already driven soybean prices down sharply. 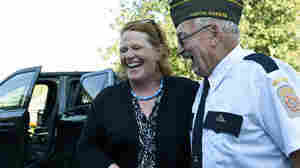 August 16, 2018  Republicans say North Dakota Sen. Heidi Heitkamp's emphasis on her points of agreement with Trump won't wash away the fact that she's a Democrat in a solidly red state. 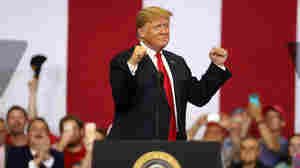 June 27, 2018  At a campaign rally in North Dakota, President Trump underscored to voters how critical keeping a GOP Senate majority in November's midterm elections is in order to secure Supreme Court picks. 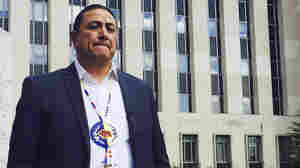 September 28, 2017  Standing Rock Sioux Chairman Dave Archambault lost a re-election bid after a controversial campaign to block the Dakota Access Pipeline. June 1, 2017  "Just because the oil is flowing now doesn't mean that it can't be stopped," said Standing Rock Sioux Chairman Dave Archambault II. 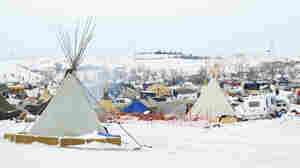 Tribes and environmental groups have fought against the pipeline. May 24, 2017  The oil industry is coming out of a two-year slump after OPEC cut production. 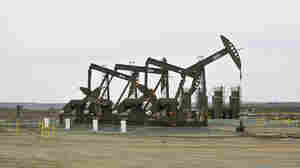 In oil-rich North Dakota, there are more energy jobs than available workers and local businesses are seeing a revival. 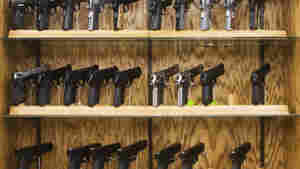 March 24, 2017  Critics of the legislation had argued that it was already easy to get a concealed-carry permit in North Dakota. March 11, 2017  Here's a quick roundup of some of the mini-moments you may have missed on this week's Morning Edition. 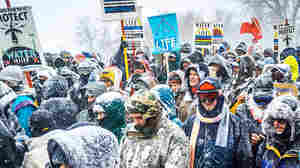 February 22, 2017  An overview of multiple legal challenges and protests since the U.S. Army Corps of Engineers considered approving a section of the pipeline near the Standing Rock Sioux Reservation in North Dakota. January 31, 2017  In North Dakota, a lawmaker has introduced a bill that would allow motorists to run over and kill any protester obstructing a highway as long as the driver did not do it intentionally. 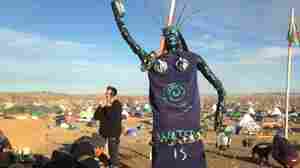 January 4, 2017  While some protesters are staying in North Dakota to fight the Dakota Access Pipeline, residents feel mixed about their new neighbors. 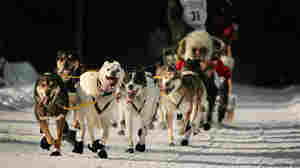 One Bismarck resident says she just wants her "hometown back." 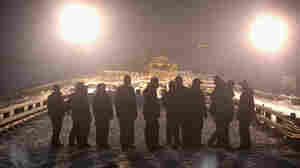 December 3, 2016  Authorities have ordered the protesters of the Dakota Access Pipeline to clear out — but those who have gathered to support the Standing Rock Sioux tribe are preparing for a long stay. November 30, 2016  Gov. 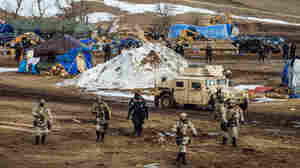 Jack Dalrymple said Wednesday his emergency evacuation order for areas near the route of the Dakota Access Pipeline did not authorize roadblocks or forcible removal of people. November 28, 2016  Gov. Jack Dalrymple cited "harsh weather" in his order, noting that "emergency services probably will not be available under current winter conditions." Protesters have been camped out for months.